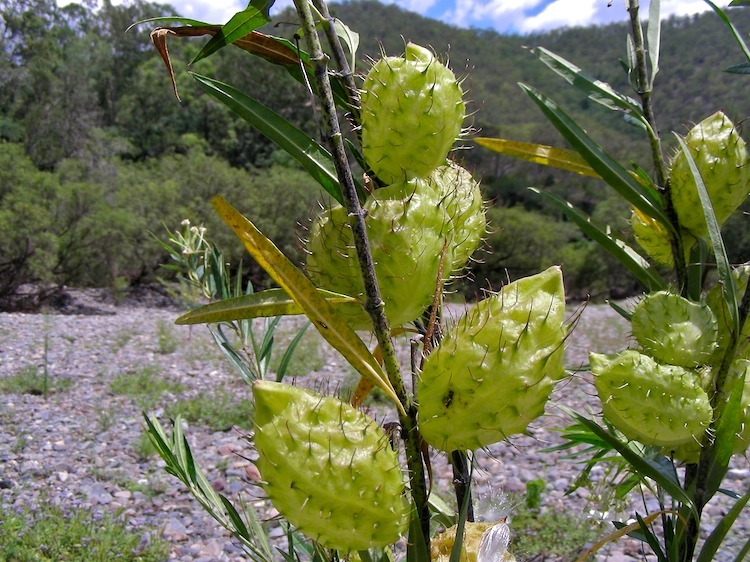 This weed, the narrow-leaf cotton bush (Gomphocarpus fruticosus) is everywhere in the river systems. This cotton weed is very bad around my farm and neighbouring properties what is the best control for it? I started pulling it out and burning it but way too slow of a process. sprayed it with Brush-off which did not work. Any ideas will help thank you.